With the holiday season in full swing, everyone is catching the spirit, including some of our favorite music aficionados. 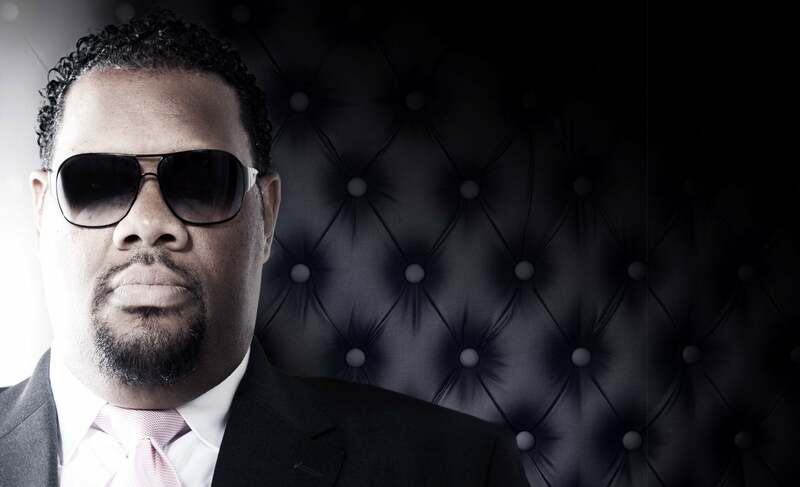 As one of hip-hop’s most notable hype men, Fatman Scoop knows a thing or two about good music. 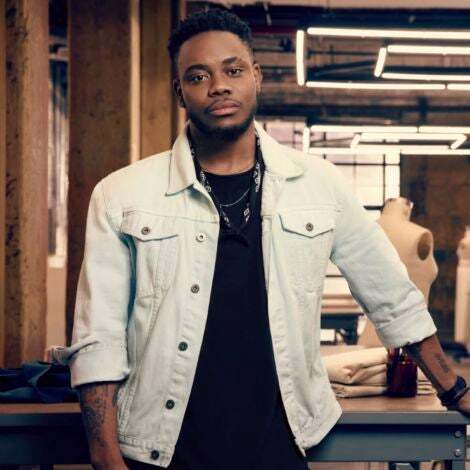 While most times he’s focused on getting the booties on the dance floor and hands in the air, the award-winning S.K.A.M. DJ can appreciate jovial festivities of all kinds. Just in time for the holidays, we asked Fatman Scoop to share his top three favorite Christmas jams to listen to around this time of year. But of course the fulltime music man had to toss is a bonus cut for good measure.